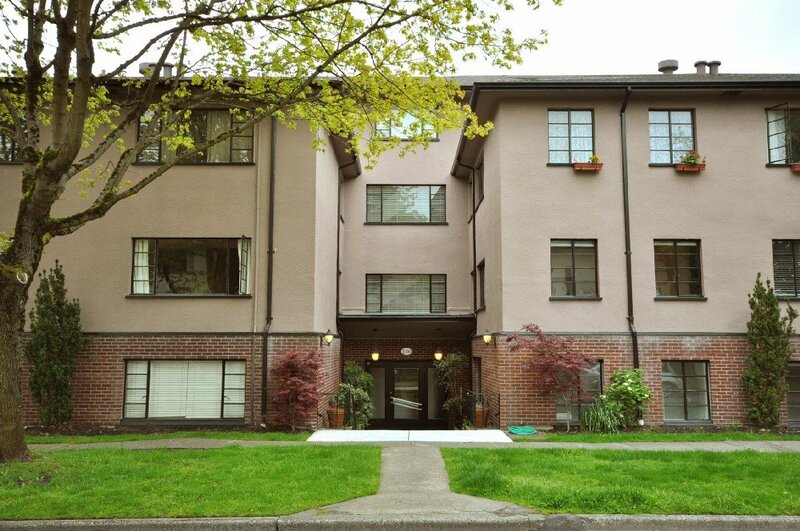 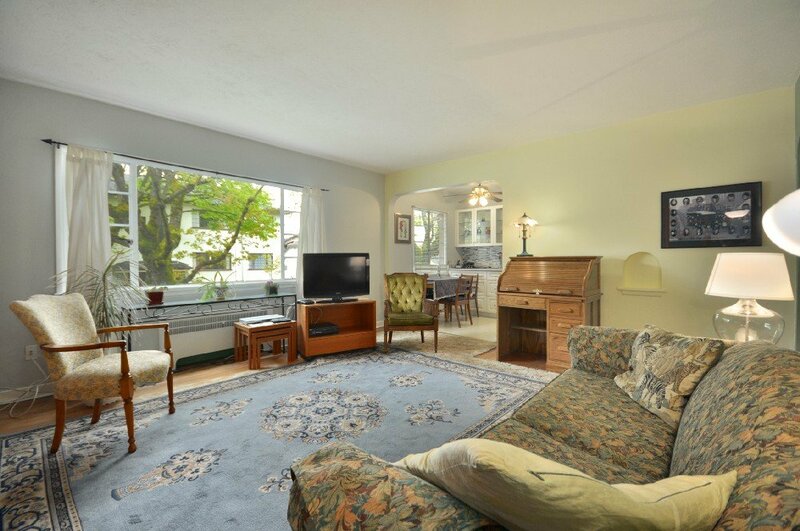 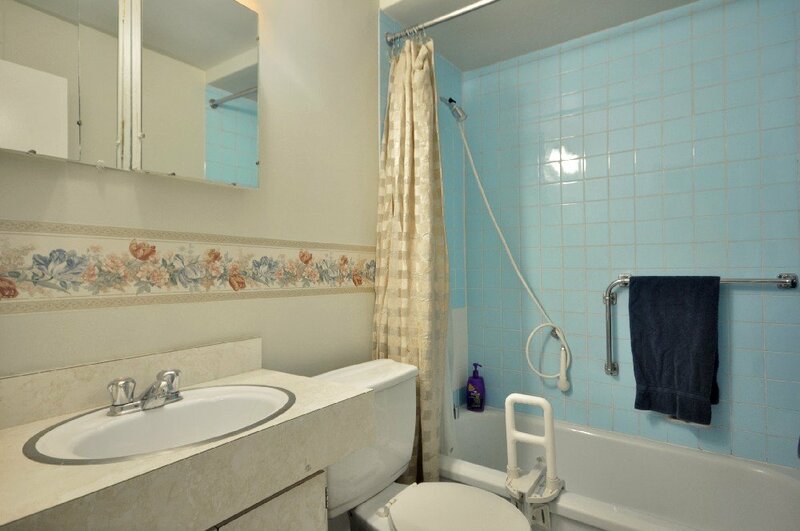 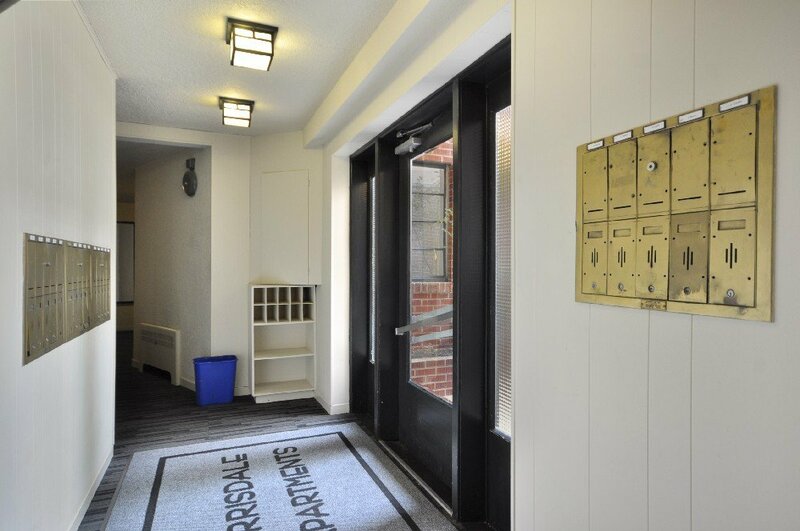 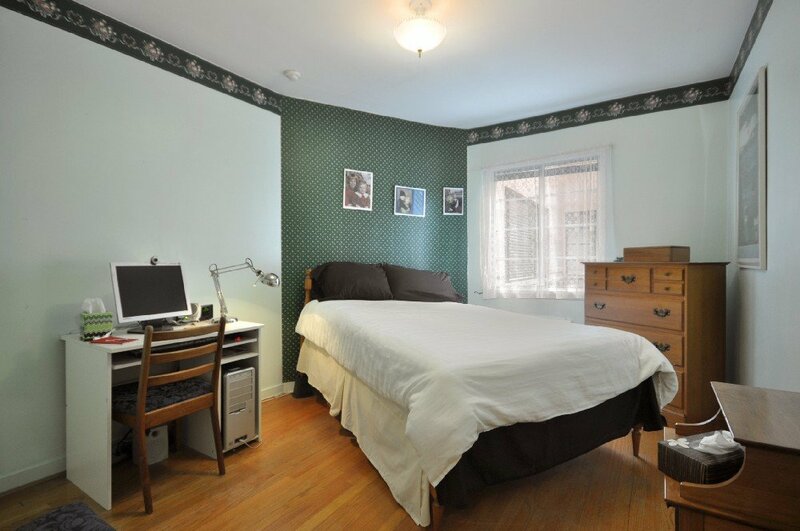 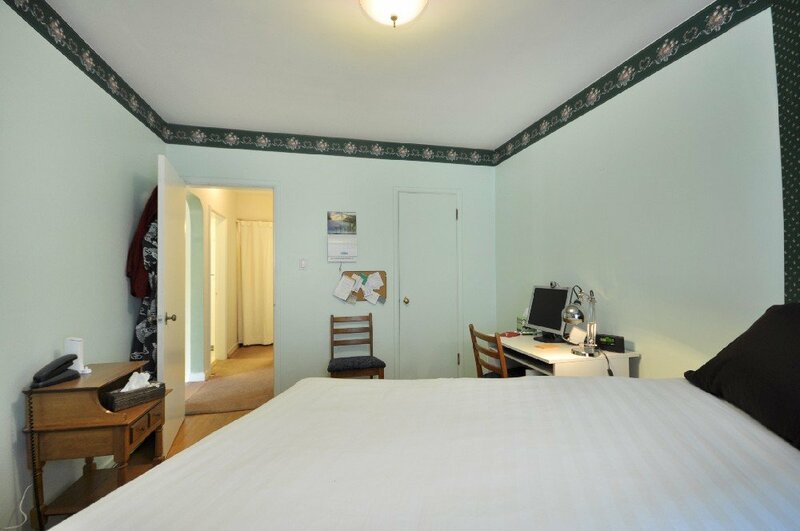 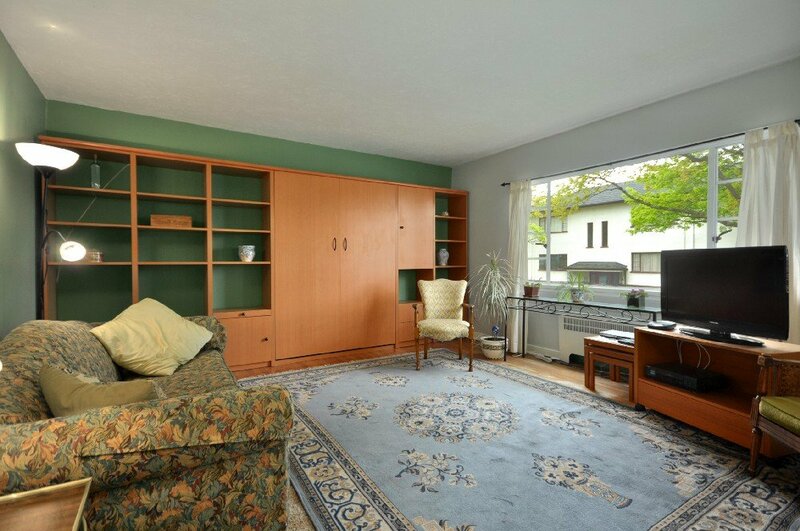 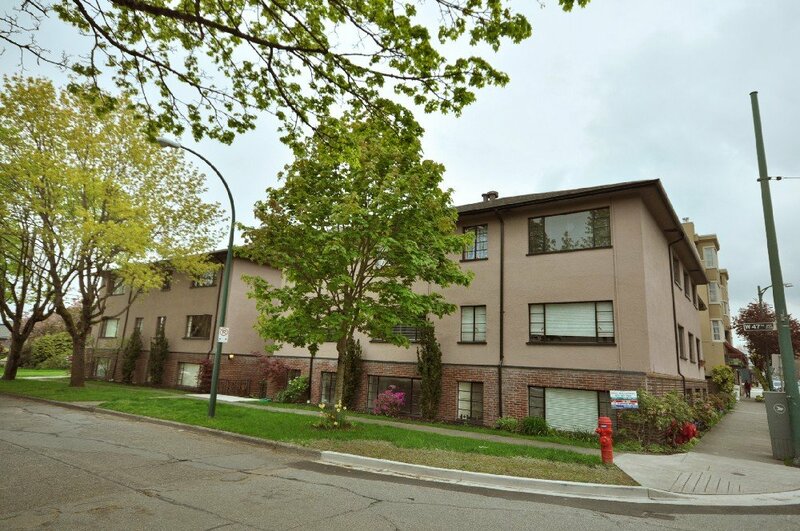 Updated bright 1 bedroom Co-op in convenient Kerrisdale. 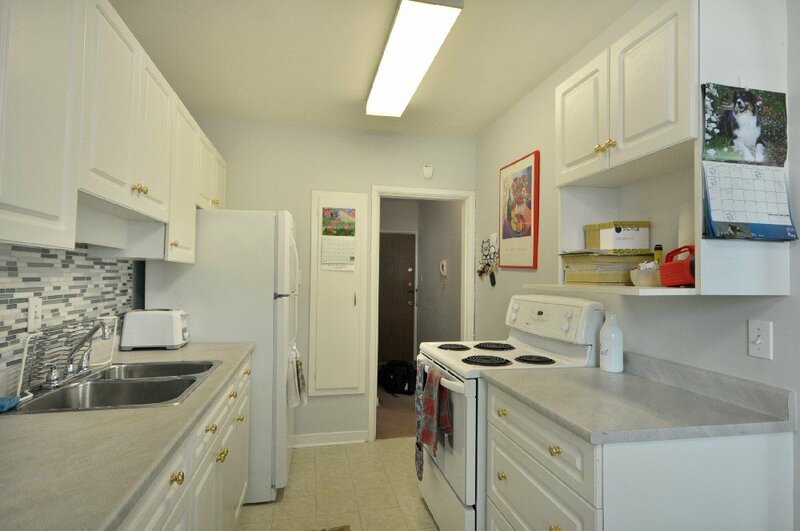 Kitchen has been remodeled and includes many cupboards. 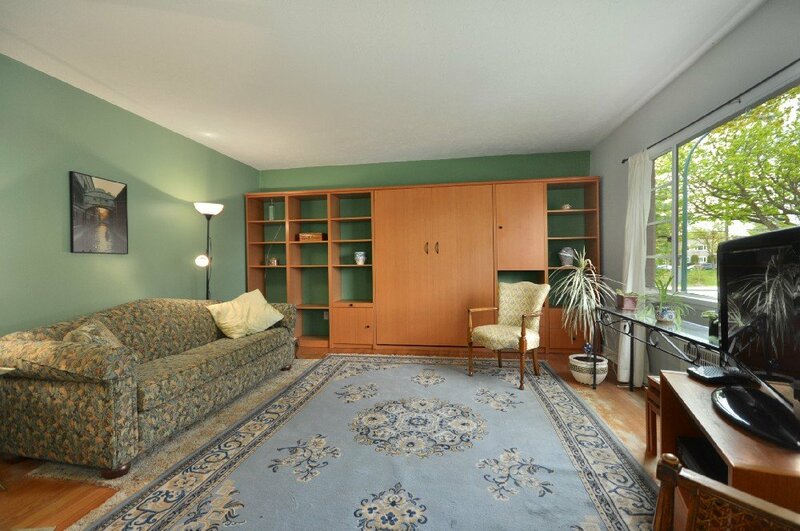 Living room built-in includes a Murphy bed for guests. 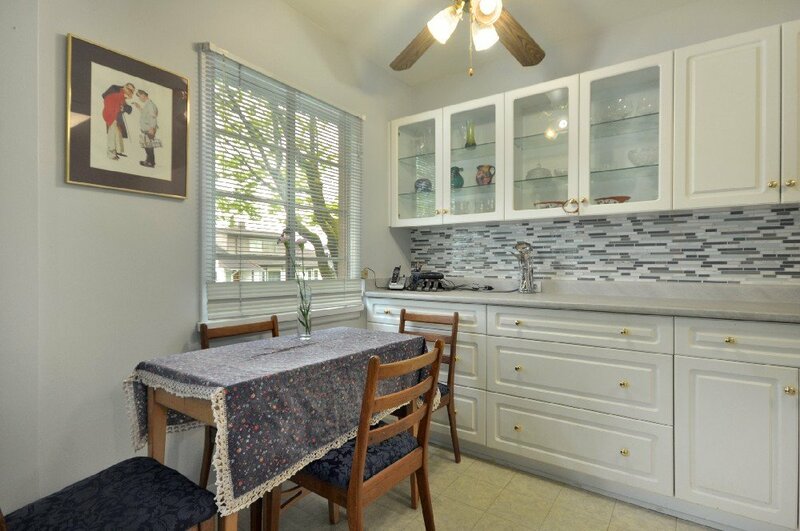 Priced to sell and easy to show. 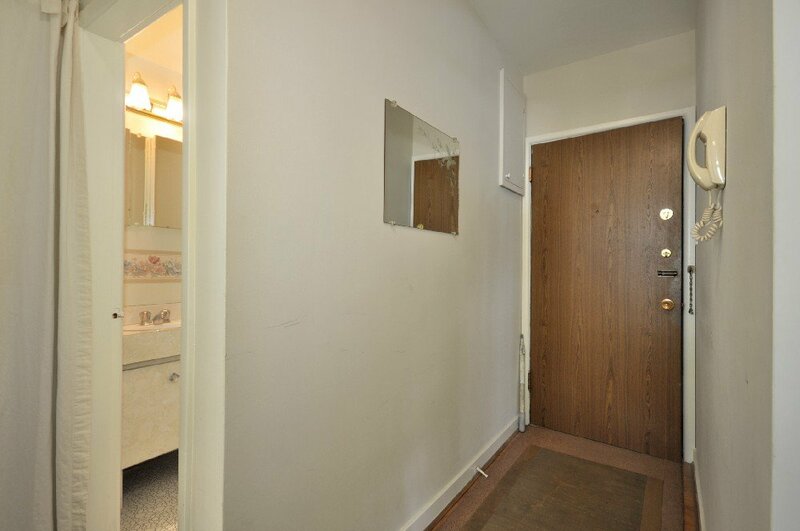 This unit is on the 2nd floor.